Welcome, my name is Alicia Mosher. For over the past twelve years, I have provided hoof care and rehabilitation to our equine friends in Shasta and Tehama Counties. I provide a non-invasive trim, following the internal structures as my guide and taking into consideration the following: living and working environment, conformation, health and development of the hoof. 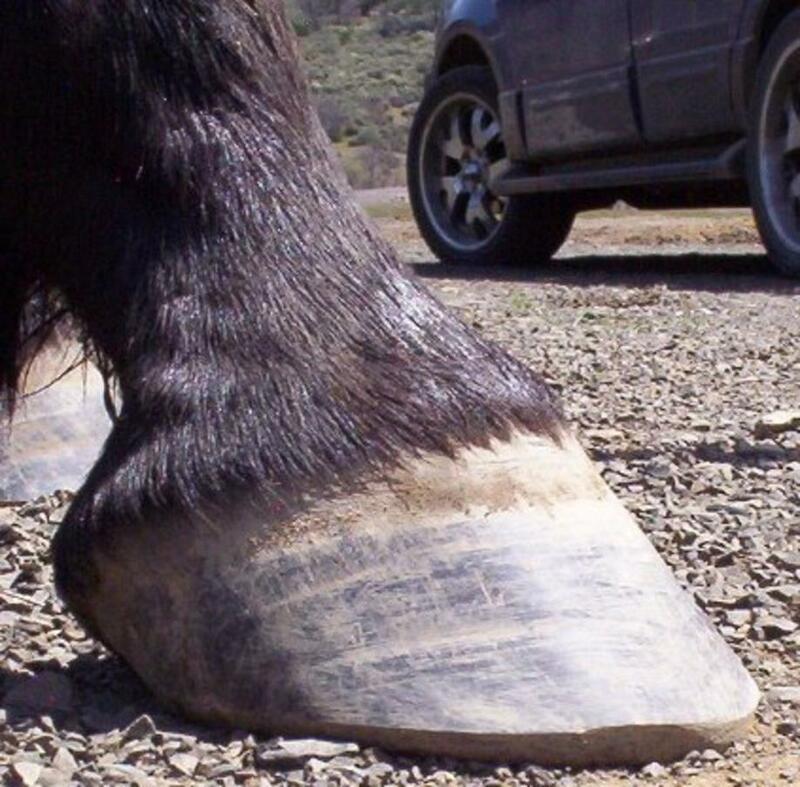 I believe healthy, barefoot, rock crunching hooves are grown and forged by the horse. Growing strong, well attached hoof wall requires an optimized diet. Forging healthy hooves requires the horse to move correctly and free from pain. 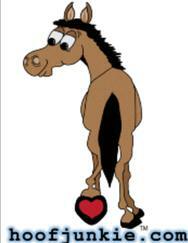 If you are looking to transition your horse out of shoes, I can help your horse to stay active and comfortable. If your horse is lame and you are at the end of options, please email me.